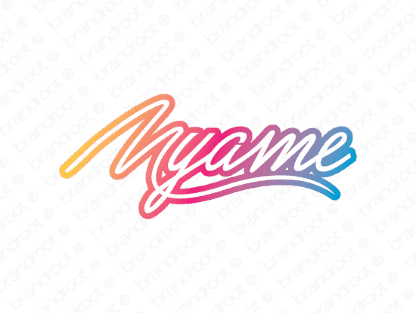 Brand myame is for sale on Brandroot.com! Pronounced like "Miami," this creative brand brings to mind gorgeous beaches and wild parties. In contrast, its spelling conveys sophistication and class. You will have full ownership and rights to Myame.com. One of our professional Brandroot representatives will contact you and walk you through the entire transfer process.